Did you know that a fox has whiskers on it's legs- as well as it's face, to judge width and spaces? 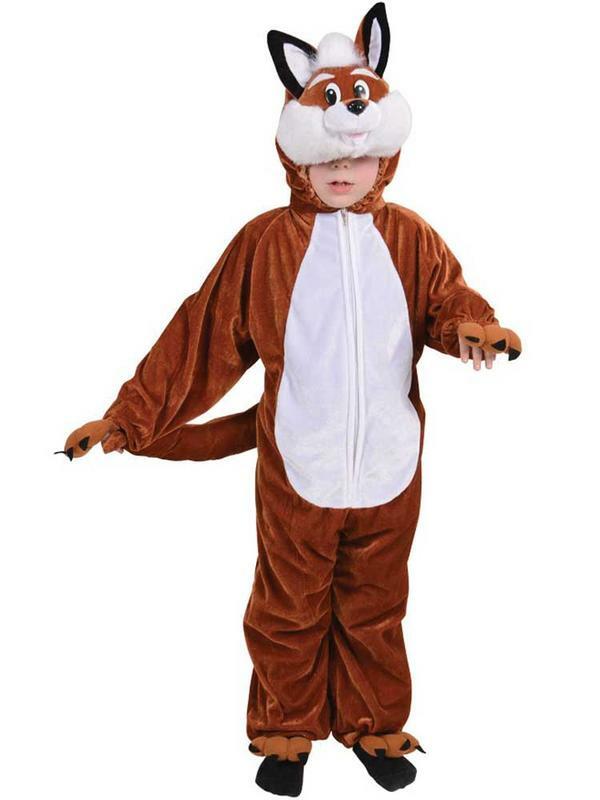 Your little boy will look even more fantastic than the original Mr Fox in this fun and fluffy costume! Fantastic Mr Fox outfit includes jumpsuit and hood.